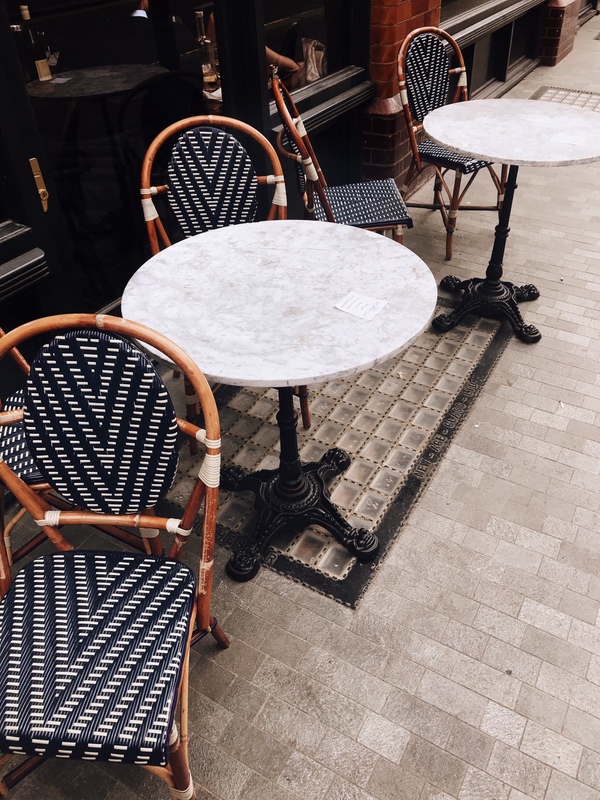 I’ve had many frequent asked questions by people about where my favourite coffee spots are in London, and I’ve been putting together a couple of email itinerary for some, so I’ve decided to share with you and thought it’s about time that I made a London Guide on my favourite coffee places I visit when in London, as I’m always visiting at the moment! 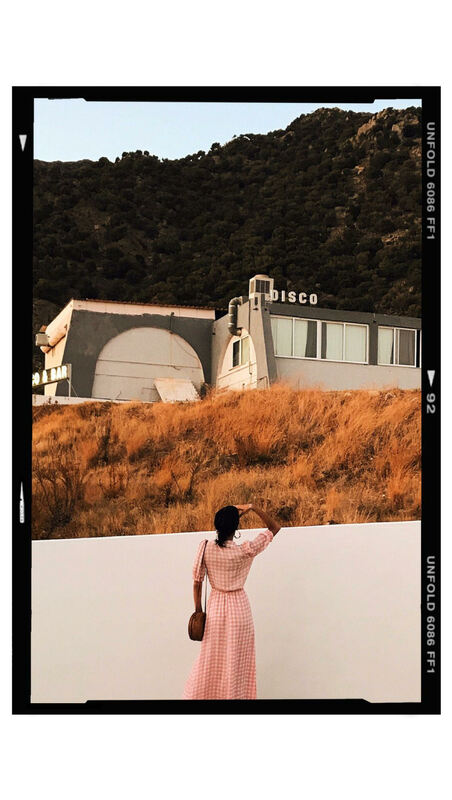 I do like to visit places that are totally Instagram worthy so I hope if you ever visit London you pay a little visit to my favourite spots! A perfect small little coffee shop, that forms part of The Grind change which you can find in different parts of London. But the Royal Exchange Grind is an espresso bar by day and a cocktail bar at night located in the heart of the city. But for me, even though it’s small it’s probably the most impressive looking of the Grind chain. If you are looking for an elegant coffee then this is your best bet! I frequently ensure every time I’m in London to visit here! It’s a pretty and you guessed it, eclectic looking coffee shop. It’s super pretty inside (perfect for Instagram) and probably the best cup of de-caff coffee I have had actually. If your in this neighbourhood then it’s worth checking out, just make sure to bring your camera! I’ve already written about NAC (here) In great detail but it’s my favourite place to visit when in London! And I’m super happy that I finally got to introduce the place to my husband who loved it equally as much as me! Located in Mayfair, it’s the perfect location for a quick stop! As well as serving coffee, they sell lunch and breakfast to satisfy any food cravings you may have! Now this little cafe, situated in Park Lane is super impressive when you go inside. It’s full of pink blooms that could absolutely melt your Instagram heart (literally). They serve coffee with the yummiest of cakes to nibble on as well as a totally chic aesthetic and would highly recommend visiting! I would advise going early so you can get super good photos without too many people in your way! If you are searching for the perfect cupcakes in the world, then you needn’t look no further than Peggy Porschen. Located in London Belgravia, it’s the prettiest little spot to brunch with your girls! So grab a cup of warm coffee and the yummiest cupcakes and sit outside to admire the view and do some good old fashion people watching! I worked with Bisuiteers of London (here) and I was so impressed with the creativity and baking skills that it was absolutely worth a visit to their Clapham bakery and you can grab a coffee and take a picturesque picture inside and outside its perfectly monochrome cafe! 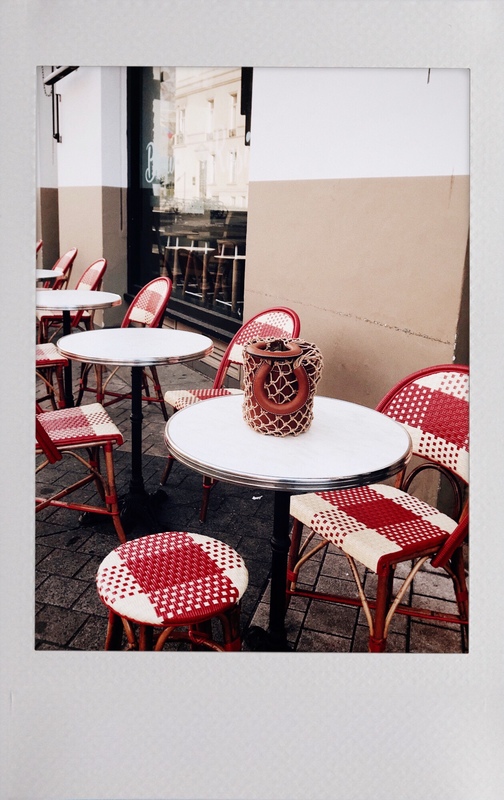 Could you tell me where the cafe shop with the red Parisian chairs are from?